Colors cause an effect on our mood: they inspire, calm or thrill. Blue relaxes, gray goes well to sleep, lilac relaxes, red gives energy ... Before choosing color for your home, discover all its powers. Objects with history create a special effect on you and your decor. It is a good way to give personality to your house. Because there is nothing more personal than decorating with something made with your own hands. Find inspiration hand made, and adapt it to your home. They are anti-allergic, purifying and, in addition, they decorate. 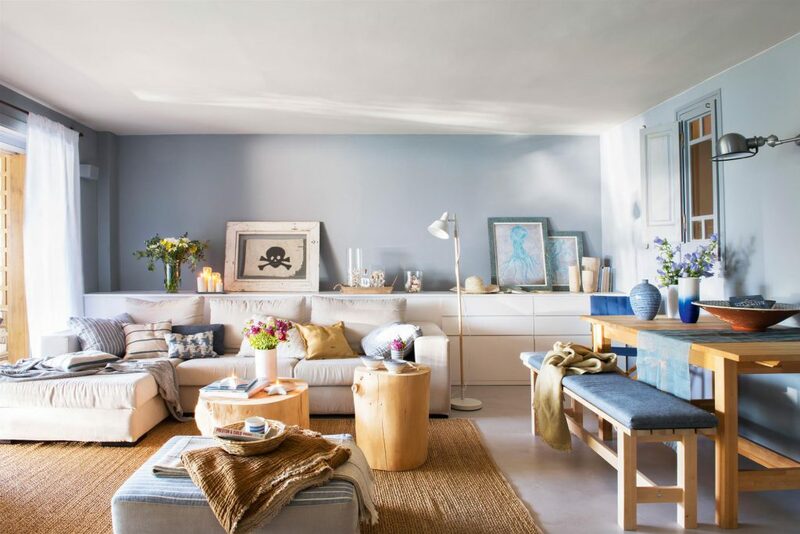 Create small compositions with plants and decorate a table, a chest of drawers ... They will give the life and energy that your house needs. Flowers and seasonal plants are always the best option to decorate the house inside and out. A bed, two bedside tables and a duvet cover? It is not enough to put some sheets on the bed, to have a good bedroom. You have to dress her well to make her very happy: large quadrants to read, cushions to sleep, a plaid at the feet, a stool ... and transform your bedroom into a corner to dream. There is nothing more personal than creating a space for you and your hobbies. If you like music, allocate a room for her, if yours are the crafts you need a corner for DIY. 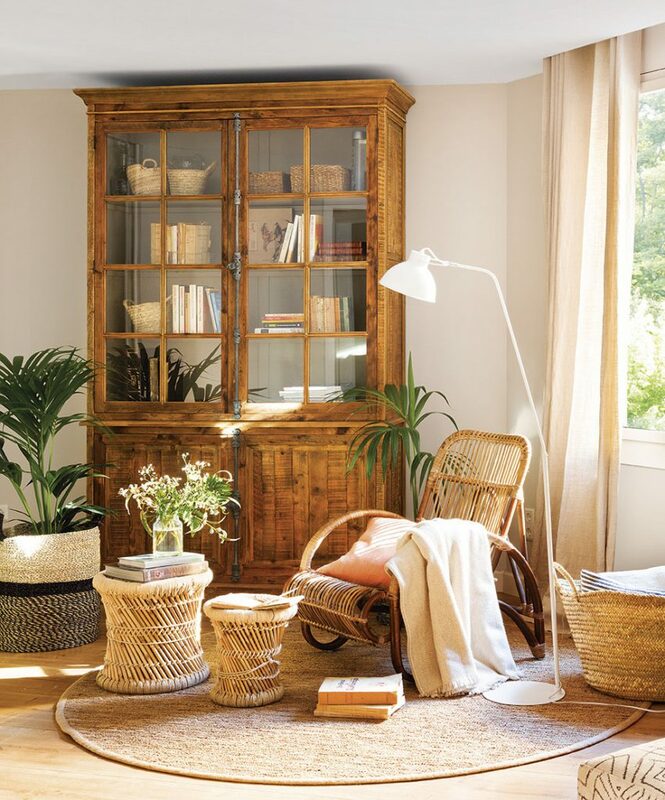 On the other hand, if you love reading, you need a nice and cozy reading corner like the one in the picture. The hall is the letter of presentation of your home, make your visits are comfortable and at home just step on this room: with a large mirror that multiplies the light, a comfortable with personality, plants for a cheerful touch ... And Do not forget the storage space! Do not forget the kitchen! The kitchen is the heart of any house, do not forget to decorate it! Show the spices, the glass jars where you store the pasta, the coffee container and even a calendar to have everything up to date. You will give a very vivid note.